“Amazing vocals, tight, slick grooves and the dancefloor was packed all night! Book Directly with Brother Ray to ensure a personal, professional service. As one of the leading Wedding Bands South Wales and the West has to offer, Brother Ray know how to get your party started. Brother Ray are an Award Winning Wedding and party band who bring the Funk, Soul and Disco to the Party! Brother Ray were also voted Best Wedding Entertainment for Cardiff and the Vale at the National Welsh Wedding Awards! They are a Fresh and Funky Wedding band based in Cardiff who perform all over Wales and the UK from North Wales to Swansea, Bristol, Bath, Wiltshire, London and beyond! Brother Ray is a female fronted band with featuring outstanding vocals from one of the UK’s leading female vocalists, backed by an incredible backline of professional musicians. 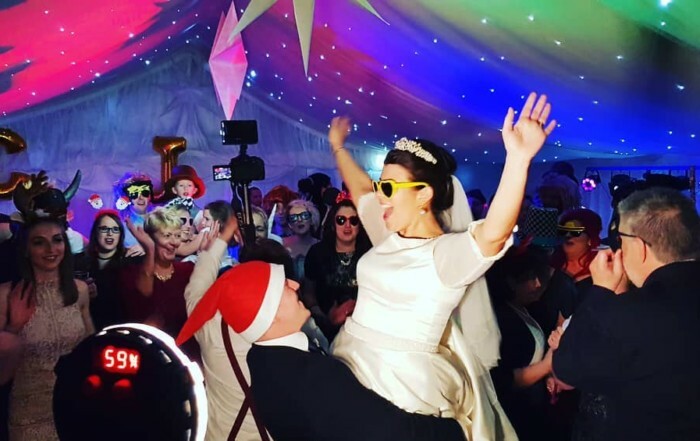 They specialise in Disco, Funk, Soul and Pop Classics and have performed together for over 10 years at 100′s of weddings and events. If you are looking for Wedding bands Wales, Bristol or the UK look no further! With packages ranging from an Acoustic duo to a full 9 piece Live band with brass, performing tracks from the 1970′s to the modern day, they’ve something for everyone. Brother Ray combine an outstanding professional performance with years of experience of providing slick grooves. 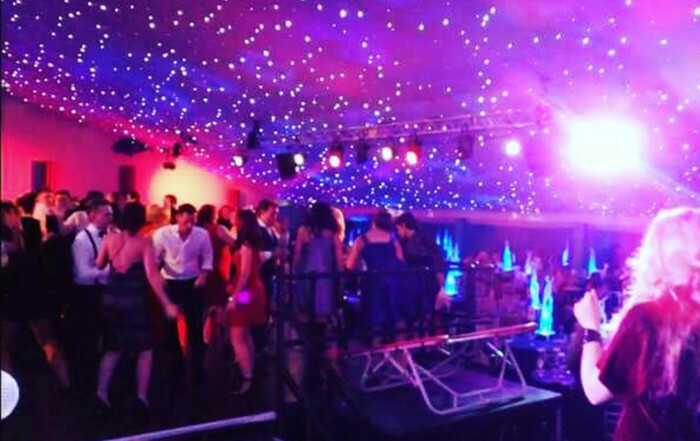 Brother Ray are the first choice for your wedding or corporate entertainment. 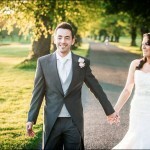 If you are are looking to hire a wedding bands in Cardiff, Wales or beyond, this is the live music band for you. Brother Ray will get everyone from the little ones to Grandma dancing! Brother Ray will bring your event to life with their infectious energy and unrivalled musicianship. Get in touch today for more information on Brother Ray performing at your event. Brother Ray can tailor their packages to suit your event by providing background and Acoustic music for your ceremony and drinks reception building up to a full dance floor filling band in the evening. 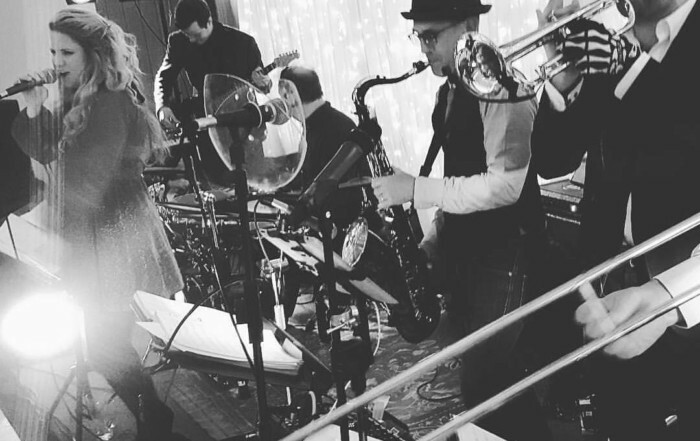 As a Premier Party Band, and one of the leading Wedding Bands South Wales has to offer, they have vast experience in performing a huge range of hits from Stevie Wonder to Beyonce, Earth Wind and Fire to Bruno Mars and The Jacksons to Pharrell. Wedding Bands South Wales – Brother Ray – Guaranteed to get your party started, they will make your wedding or event a night to remember! 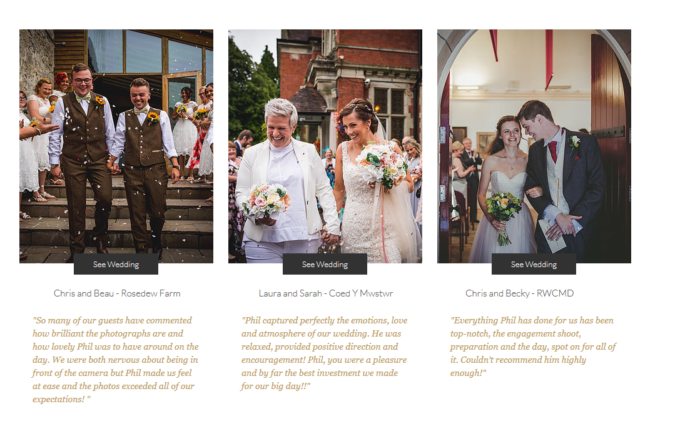 Just read what previous clients had to say and check them out in action here.